In case you were wondering, this is what we’d like for Valentine’s Day. Or for you know, like whenever, preferably in the near future, really. 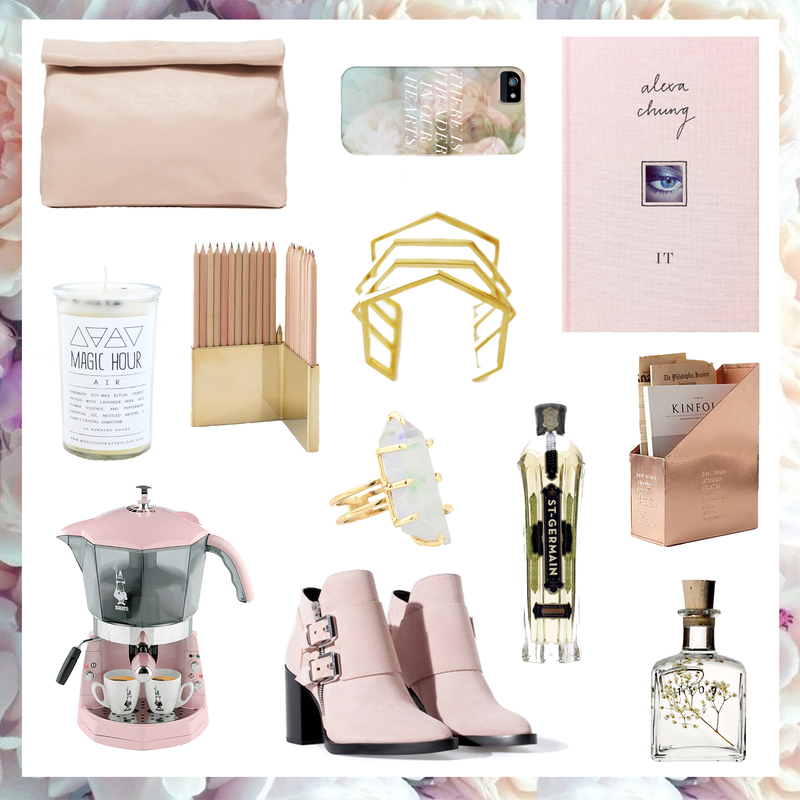 Conjuring spring with rose gold & blush tones..